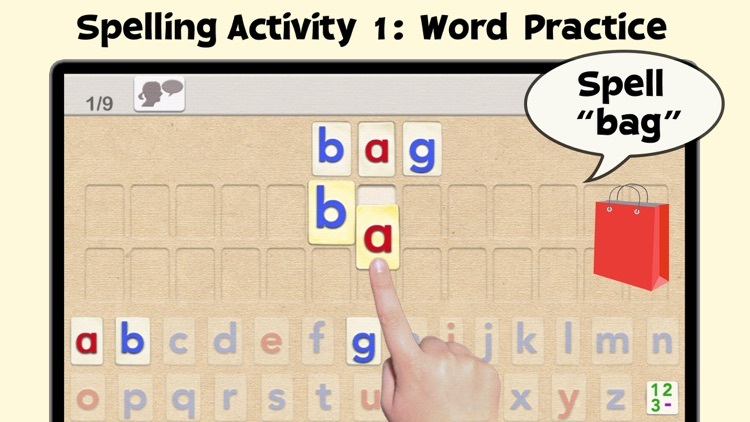 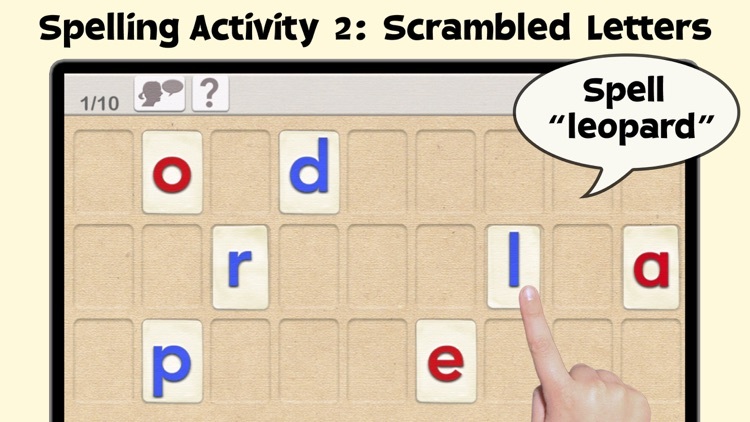 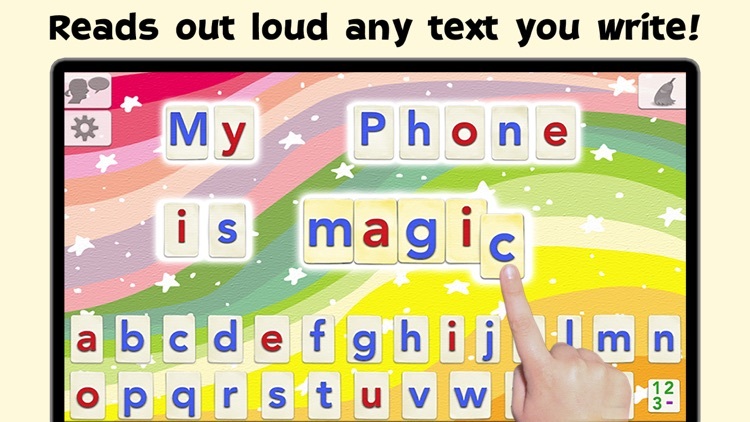 Word Wizard for Kids offers both spelling and reading activities for children for a great package. 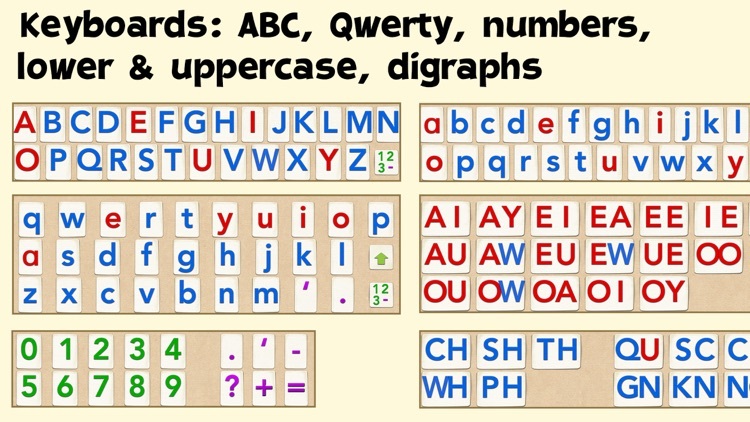 Kids will like the moveable alphabet for word building and can test their spelling skills with quizzes. 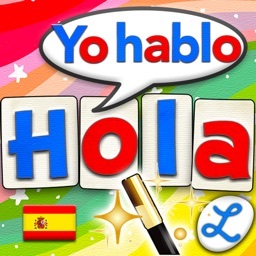 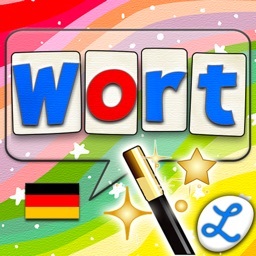 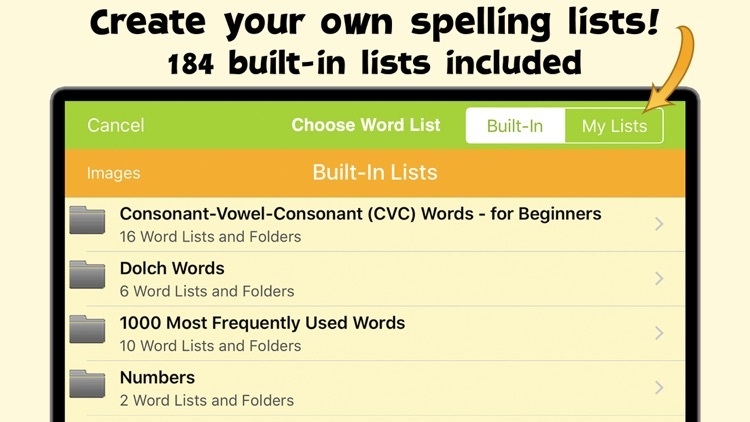 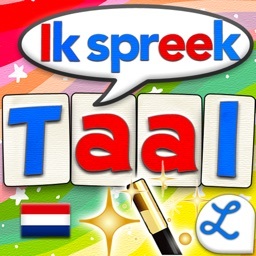 The app has tons of word lists and you can add your own. 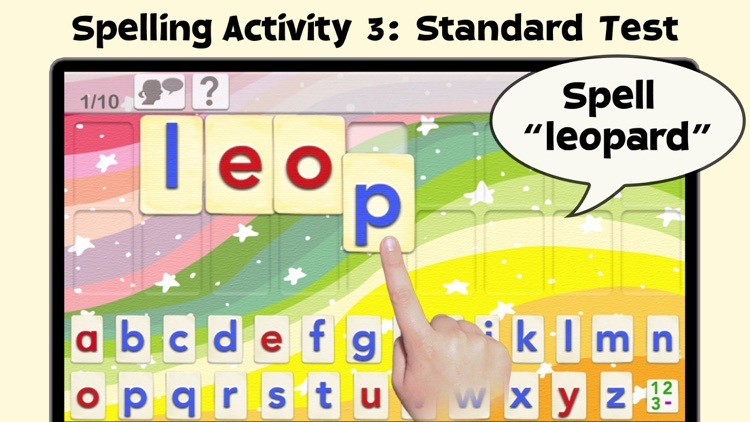 And, parents can check out detailed reports on their child’s progress. 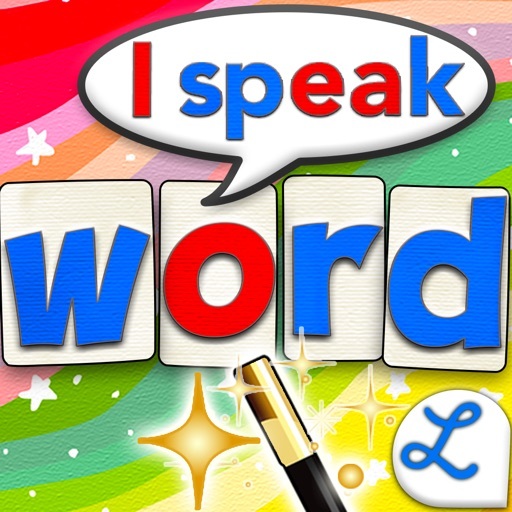 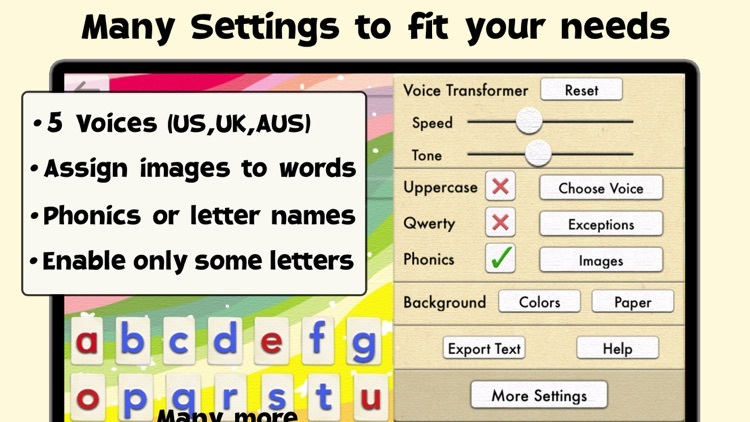 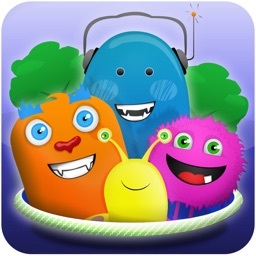 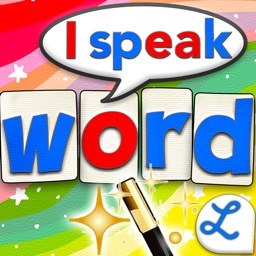 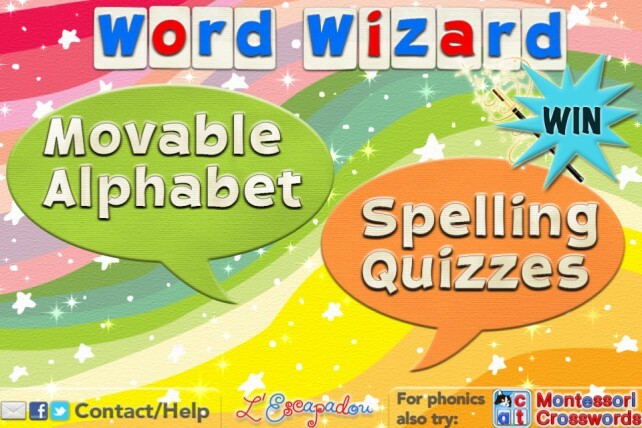 For enhancing your child’s spelling and reading skills in one app, check out Word Wizard for Kids. 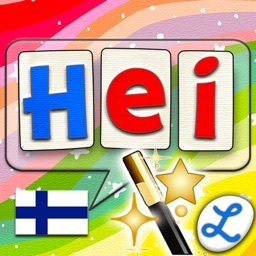 Please send any suggestions to [email protected] We listen to our users to improve our products. 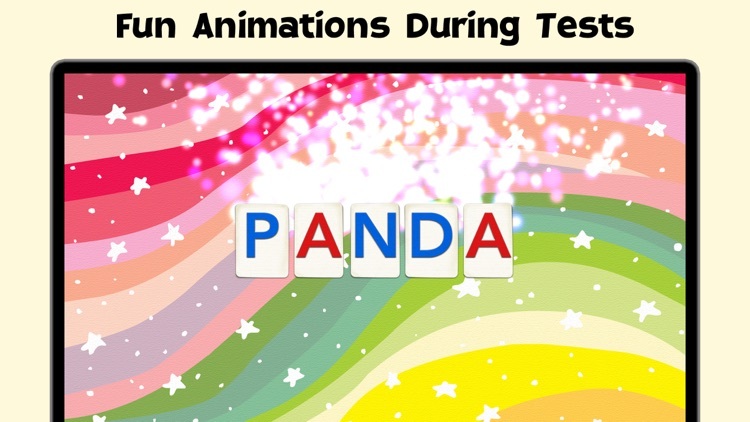 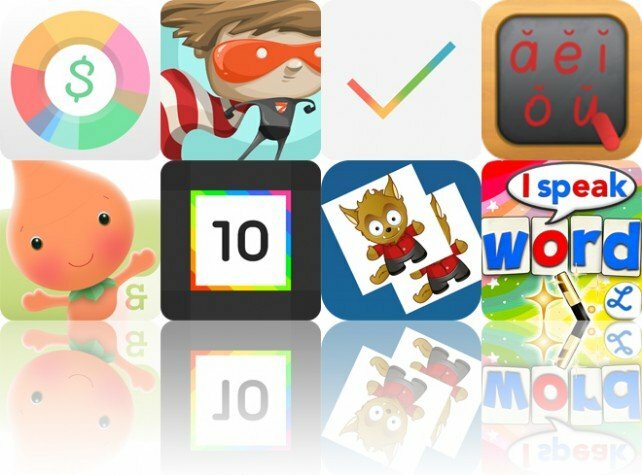 Today’s AGF list includes a finance app, an interactive storybook, and a productivity app. 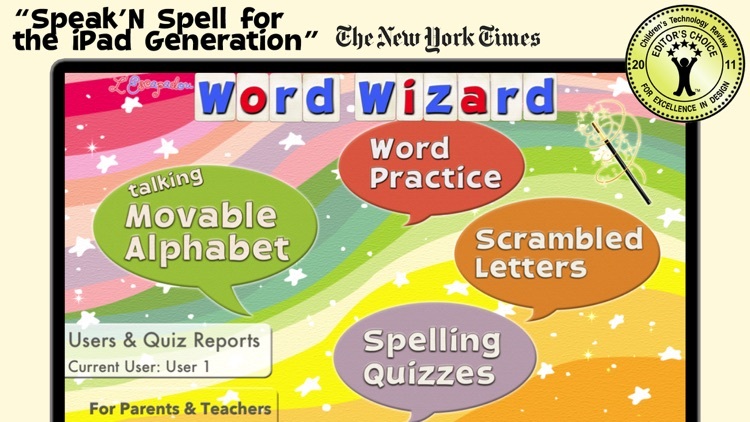 Here's your chance to win Word Wizard ($3.99) for iPhone, iPod touch, or iPad.